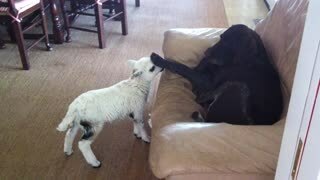 Rumble / Funny & Cute Animals - According to user &apos;cmdalbec&apos;, this friendly doe kept coming around and playing with the family dog on their property in Minnesota, United States. 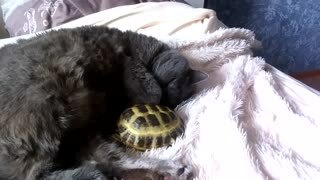 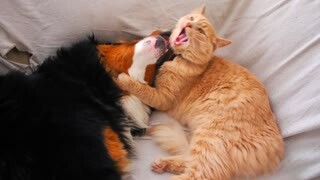 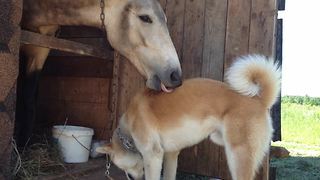 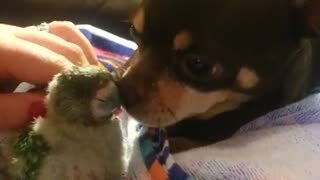 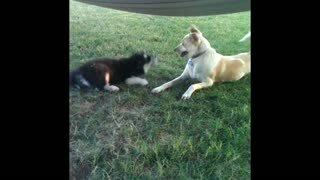 Looks like we&apos;ve got an amazing animal friendship in the making! 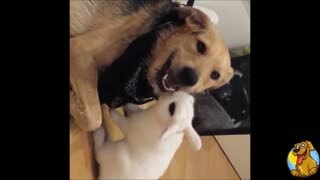 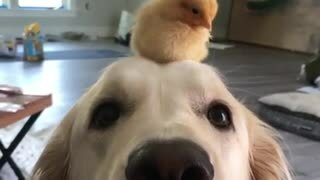 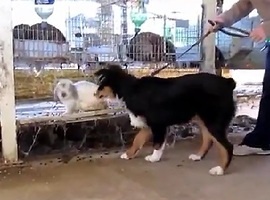 Adorable Bunny Rabbit vs Dog!